The Union Human Resource Development Ministry is contemplating to revise the Right To Education (RTE) Act after several states have raised objections about existing rules and regulations under the legislation. Ministry sources said that HRD minister Smriti Irani is soon likely to initiate a detailed consultation on the issue. 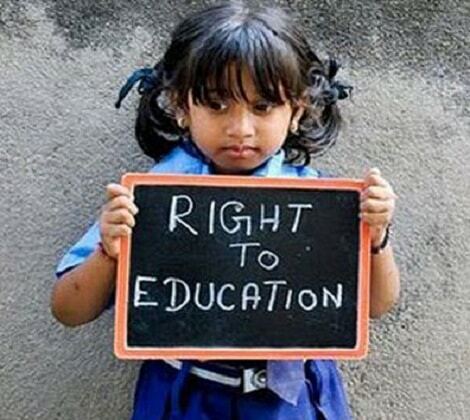 States like Rajasthan, Himachal Pradesh and Tripura have objected to RTI’s provision of no detention and no examination policy till class VIII. Sources said that it was felt by many states that a complete ban on exams till Class VIII was not in the best interest of the students. 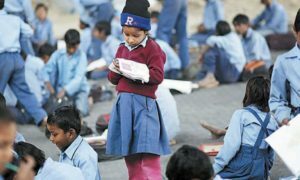 It was felt that the provisions had failed to achieve its purpose and was hampering the quality of students reaching class X. 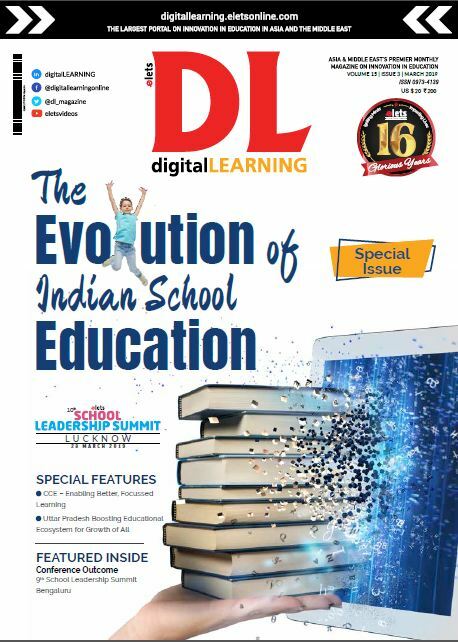 Another point flagged by several state governments was the closure of a large number of schools because they could not manage the RTE-mandated infrastructure requirement. The states have pushed for Centre to focus more on “learning outcomes” of schools than on infrastructure. 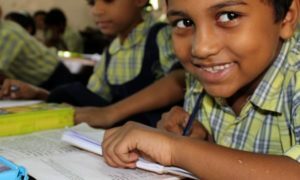 Several states have also pushed for allowing private schools management to decide teachers’ salaries instead of fixing salaries according to governmental norms. The states have complained the HRD minister about these issues.